Each piece will be about 5-6 inches at $150 a piece, the special is over on December 31st. Go check out the Daddy Jacks Body Art Studio Facebook page for the posted designs! Hey guys! The studio will be closed from July 3rd through the 6th. We will be taking our annual company trip and no one will be here! We will see you guys after the holiday! Happy 4th of July! Hey guys! Our Father's Day Charity Event is coming up! Its on June 17th, on Fathers day. This year we have chosen Christ's Haven For Children here in Keller, Tx! All the funds that we raise that day will be 100% donated to Christ's Haven. It's going to be a lot like our Friday the 13th day, first come first serve and we don't really hold spots. 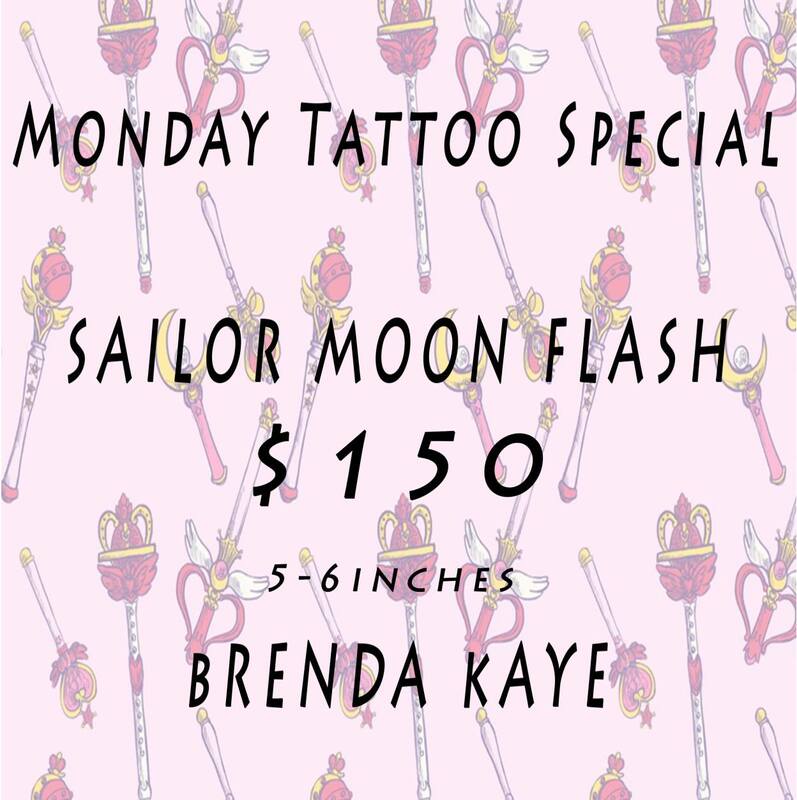 All the tattoos are going to range from $25-$100. A huge thank you is going out to the artists for donating their time and supplies for free. We can't wait to see all of you guys out here to support these kids that get forgotten about. Hey guys! On May 12th at 3601 Bell Dr, Hurst, Texas 76053 theres going to be an old school bike and tattoo contest! Theres going to be food from Bucking Pig BBQ and live music by the band Joint Efforts! Bike entries are from 12-3 and tattoo entries are from 12-4. There will ne trophies involved! Don't miss it! We'd love to see ya'll out there! Hey there! 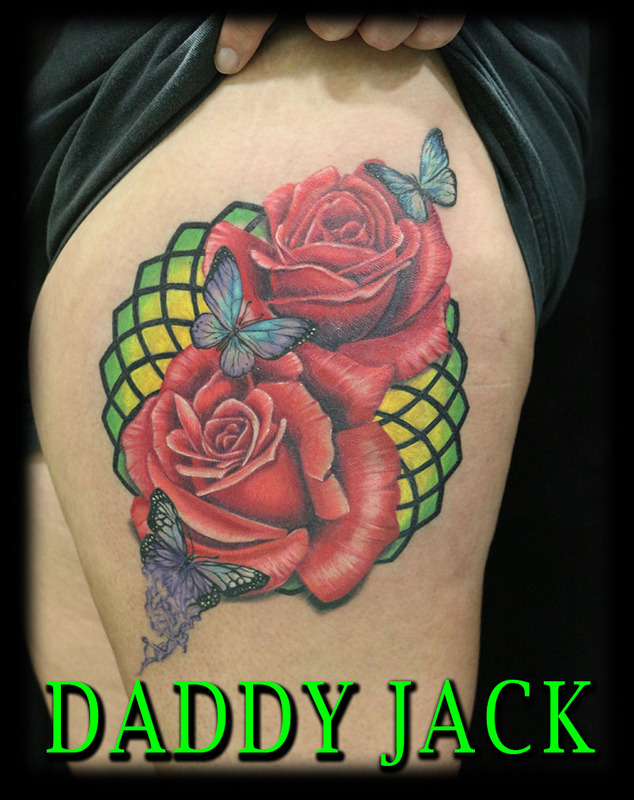 Daddy Jack is looking for two canvas' to tattoo at the Wichita Falls Expo at the beginning of June. He still has June 1st and June 3rd open to whoever puts down a $200 deposit for a tattoo that fits a category, to hold their spot. Please contact us if you're interested and we'll give you all the information you need to know! Hey guys! We will be attending the Texas Ink & Art epxo that will be taking place on April 6th throught the 8th. in Fort Worth, Texas. There will be live entertainment, live tattooing, giveaways, sideshows, and much more! We're excited to be competing in conests that will be going on as well! If you have a piece done that you would like to enter in the contest come on out and get involved! We'd love to see you guys! To purchase tickets to go visit www.tx-tat.com! The show will be Dec 9th and the shop will close at 4 PM so we can all show our support. We are looking forward to seeing the community come together for a local legend. We are looking for bands and they are accepting any donations. Art donations will be put into a raffle. So pull those creative brains out! Her is the article attached to the facebook post. Get on there and share it like wild fire! November 2017: Troy Farmer, known to all as Troll, recently received devastating news. He has been diagnosed with stage 4 colon cancer. There are many details still to be determined, such as treatment plans, chemo, and surgery, but one thing is known: The medical bills will be high, especially since he will be unable to work and bring in income. You can ask anyone who knows him: TROLL DOES NOT REQUEST HELP. Troll gives help. He is our sage, our shaman, and a soldier of the unfortunate. He is always there to listen to a friend in need or lend a helping fist. Each of us who call him friend can think back to a moment when he stood by us, supported us, or simply spoke the honest truth we needed to hear without fear or hesitation. That being said, even though he would never ask, TROLL NEEDS OUR HELP. This world needs the Lowbrow Hero! We, Troll's friends, have set up this GoFundMe page in order to support him. Please help lighten the financial burden during this difficult moment in life by donating and sharing. Any amount is appreciated, and you can even make your donation anonymously if you wish. Happy Holidays! Below you will find our holiday hours for this year and we DO have gift certificates available this year! 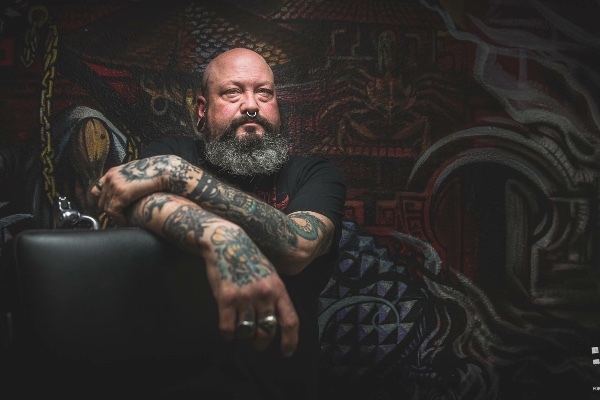 From September 1st through September 30th we are running a contest to recieve a full day session of tattooing with Daddy Jack. During the entire month of September, if you spot the Daddy Jack's Body Art Studio truck out and about snap your picture with it! Post your picture to the comments of the contest video on our Daddy Jack's Facebook page. The video will be posted on September 1st so be on the look out! To enter you MUST POST YOUR PICTURE IN THE COMMENT OF THAT VIDEO! NO EXCEPTIONS! Rules of the game are no selfies at the studio or at the owner's home and NO GETTING OUT IN TRAFFIC! We don't want to cause any accidents! Everyone that enters will have their Facebook name entered in a hat which we will randomly draw. One entry per person! The shop will be closed July 3-5 2017 for Indepence day. 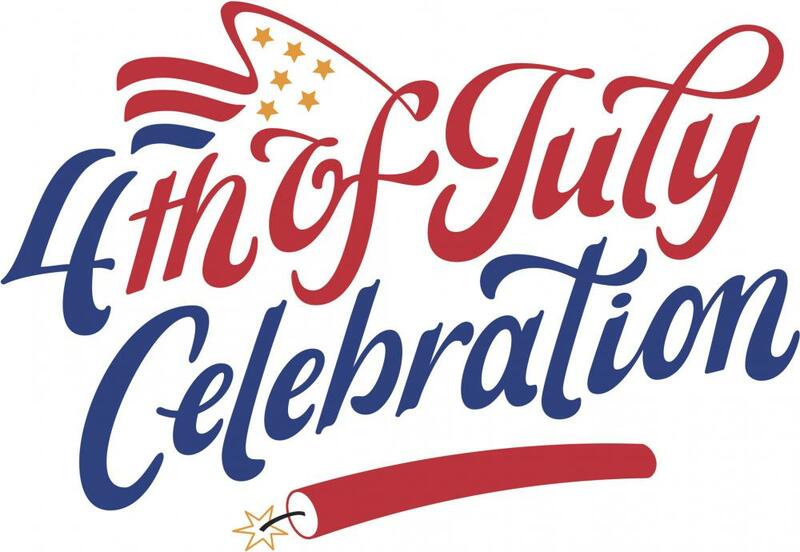 We will be open again on July 6th at noon. Hope everyone has fun on the 4th of July! How much we raised for The Fathers Day Fundraiser! Hey guys the numbers are in for the amount we raised for The Community Partners of Dallas! After a 10hour day of back to back tattoos these awesome artists raised $4,556 for foster children!!! We had so many great people come in for this good cause and we could not have done it without you guys! We love our community family and hope to raise the bar next Fathers Day. If you know a good charity thats closer to home reach out to us. We want to donate directly to the children and not give money to a big corporation or to people who will not use it for the foster kids. This year on Fathers Day, June 18th, Daddy Jack is giving back by doing $25 - $50 select tattoos! All the money will be donated to the Community Partners of Dallas, who run the Rainbow room to help get neccesities like Clothes, shoes, etc. for fostered children. ?There will be a sheet of select small tattoos to choose from, similar to our Friday the 13th selection, but more related to families. The designs will be posted the day before Fathers Day on all of our social media pages. ?All of our artists will be participating in this event we have going on, so don't forget to come on down when we open June 18th to catch your spot in line! FIRST COME FIRST SERVE! Come out to the 5th Annual Chop Shop Old School Bike Show & Tattoo Contest! Saturday May13th starting at noon at 3601 Bell Dr Hurts, TX 76053. There will be live music provided by Jack and his band Joint Efforts. Food from the Bucking Pig BBQ and Captain Sideshow will also be there! There will be Motorcycle contests and Tattoo contests. Enteries for the motorcycle contest will be from 12-3pm. Entries for the tattoo contest will be from 12-4pm. If you have a tattoo or a bike you want to enter it is $10 per entry. The trophies are handmade out of Bike parts and they are always really cool!! This is always just a day of fun and friends. They have a drag car that comes out too and does runs on the street. It is intense! Come check it out. We will be closing the shop down so we can all attend!!! 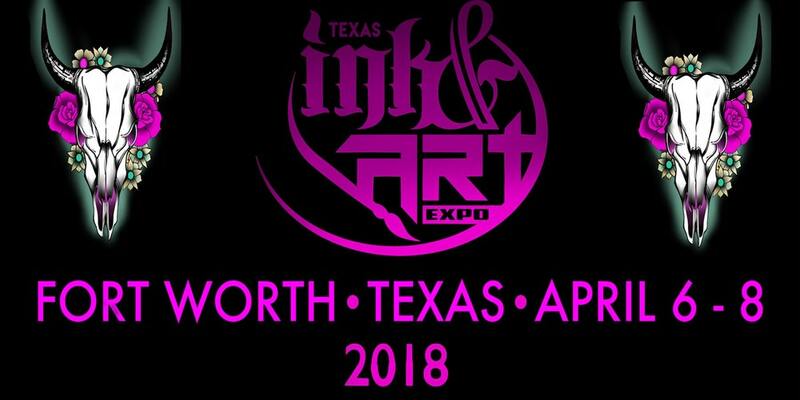 The Ink & Art Expo will be returning to Fort Worth April 7th through the 9th. Daddy Jacks will be there with 4 of our 7 artists. Daddy Jack, John Peterson, Tanner Vendal and Lobsta will be at the show all weekend. Give us a call if you want to schedule an appointment for the show. There will be live music, side show and other entertainment on top of a tattoo contest every night. If you have an awesome piece and want to enter it in the contest go to the website and check out the categories. www.tx-tat.com You can also purchase tickets there. Its 3 days of fun so come see us and check out all the talent. You can email Daddy Jacks Body Art Studio by filling out this form. Thanks for your support! How did you hear about me?